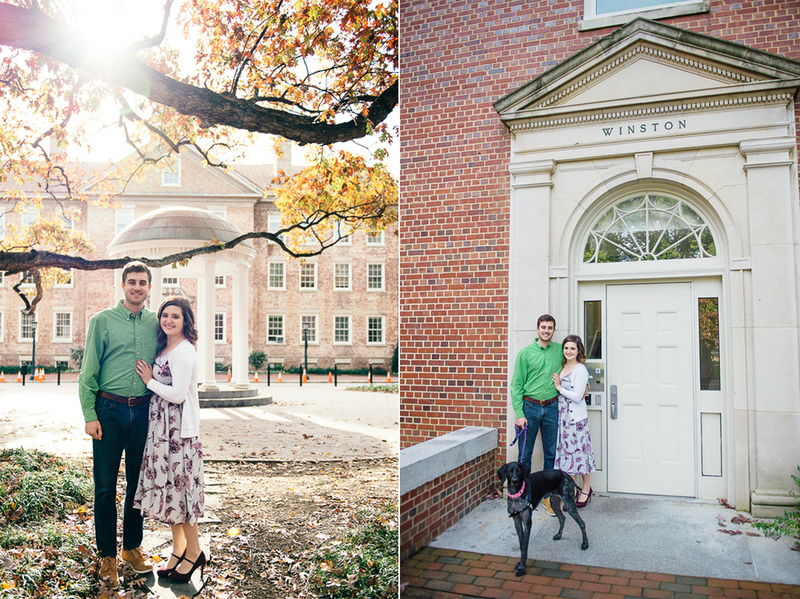 Well, I'm not sure where to begin with this blog post because Rachel + Colin are such a sweet couple to work with. I met this duo through mutual dental school friends and an epic game of Cards Against Humanity. Thankfully my sense of humor didn't scare them away. As dental school progressed, this endearing couple's relationship followed as Rachel + Colin stuck to each other's sides through board exams, endless hours of studying, and life challenges making them such a strong and wholeheartedly faithful couple. While I met this lovely duo through mutual friends, their story begins the same way. Rachel was good friends with Colin's roommate the summer after college graduation. Summer is always met with blockbuster movies + hours spent soaking in the chlorine and sunshine. Colin was going to see Batman with a good friend, and when he arrived to pick his friend up, he met Rachel. Rachel then invited him to the pool the next day and now their getting hitched! For their engagement session, Rachel wanted something less traditional than an Old Well shoot, so we met out at Jordan Lake at sunrise, then hiked over to Merritt's Pasture for a champagne picnic with their playful puppy, Brody. We could not have asked for a more beautiful June day--glassy waters, cool breezes, a field of wildflowers. and sticks for Brody to munch on! Rachel + Colin, you are such wonderful people and I'm happy to have you as clients + as friends! Your love is glowing and your sweetness couldn't help but seep into my soul during our session. You two have a special love that is undeniable and I couldn't be more honored or blessed to photograph it and create your family heirlooms! Here's to April! caty + richard | proposal | durham, n.c.
As the week came to a close, I got a visit from a colleague at work who told me about his upcoming engagement he was planning for Friday night. It sounded so casual yet so magical: dinner and drinks at Tyler's (where the couple's first date was), followed by ice skating at the American Tobacco Campus, and then a surprise proposal at the pond by the Full Frame Theater. I strapped on my camera, dressed in dark colors, threw on the long glass, and acted like tourist in the Bull City as these two ice skated throughout the evening and then kissed the night away. I stalked the two throughout the night and patiently awaited the special moment. 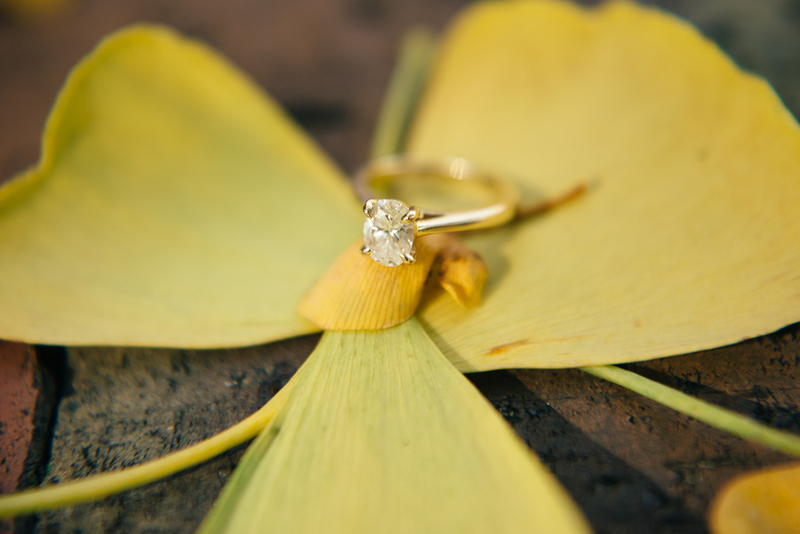 All of a sudden, after relaxing at a picnic table by the pond, Richard dropped down to one knee. His proposal was so genuine and sweet. Caty couldn't believe what was happening before her eyes. She was quickly enveloped in shock, then bliss, and then draped in love and euphoria. I was so honored to be able to photograph this moment in Richard and Caty's life and am still smiling about their engagement! These two have known each other for years and started dating about a year and a half ago. These two are so full of love and it's written all over their faces for the world to see. I'm sure these two will have smiles on their faces for eternity after their sweet engagement last night. Congratulations, Richard + Caty! Thank you for allowing me to capture this milestone in your life and create heirlooms for you and your families! Best wishes to the both of you!